Deceptions around the Mackenzie Gas Project are surfacing. This recent article about the report on impacts to Kendall Island Migratory Bird Sanctuary reminds me of the promise by the Chinese government to allow protesters as a condition for hosting the Olympic games. They make a promise they’re not likely to keep and they get the games. Then they break their promise (oh surprise!) but what can the world do…? 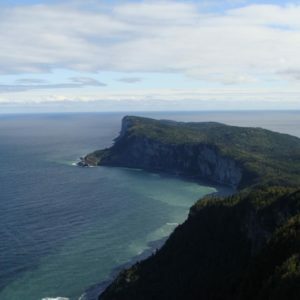 The proponents of the Mackenzie Gas Project have promised (among MANY other things) that they will keep the footprint on Kendall Island Migratory Bird Sanctuary under the 1% disturbance threshold set by Environment Canada (something Nature Canada believes they can’t accomplish because the 1% threshold has already been surpassed). In this case the rest of the story has yet to unfold; I hope the Joint Review Panel will not be fooled like the world was with the Chinese government’s promise. Nature Canada has regularly given testimony to the Joint Review Panel studying the merits of the proposed Mackenzie Gas Project. At the closing of almost two years worth of hearings in November 2007 we told the Panel that the project should not be approved. 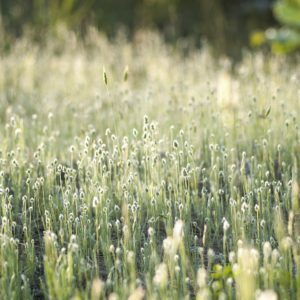 Our message: The full impact of the project on the lands, water and wildlife of this unique environment will leave an unacceptable footprint, and important bird habitat like the Kendall Island Migratory Bird Sanctuary would be permanently damaged by such massive industrialization. There are many problems with the Mackenzie Gas Project from the perspective of truly sustainable development. But they can be boiled down to one: that this project and the development it would trigger would preempt the establishment of land use plans and protected areas in the Mackenzie Delta and Valley. This kind of a basin opening project should not be approved until the NWT Protected Areas Strategy is fully implemented. 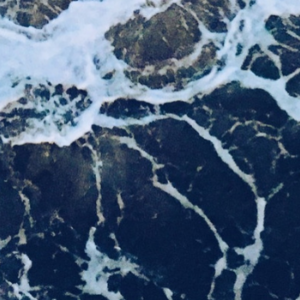 You can read more about the Mackenzie Gas Project and the negative environmental impacts it would have on this pristine river basin on our website. 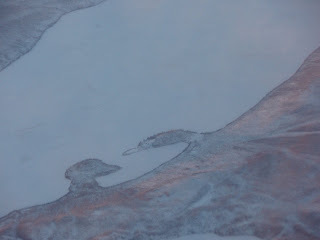 Photo: I took this picture from the airplane somewhere approaching Inuvik, in November 2007. Perhaps because I was a bit disappointed that it was late November and I wasn’t going to see any birds, here, I thought, were two ducks looking at each other.